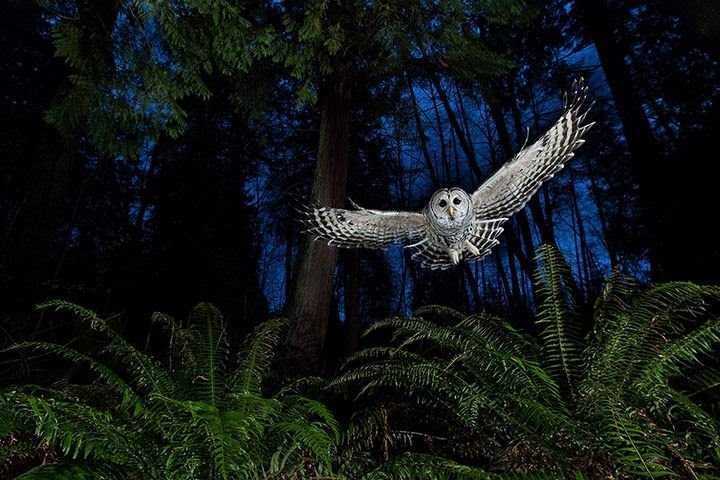 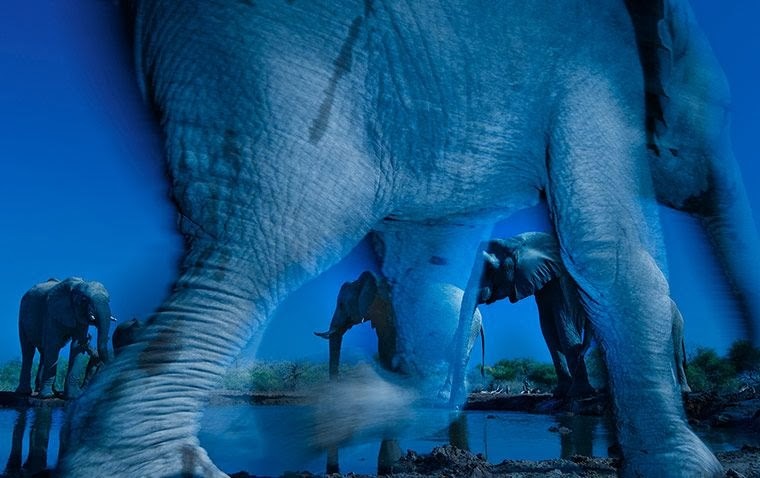 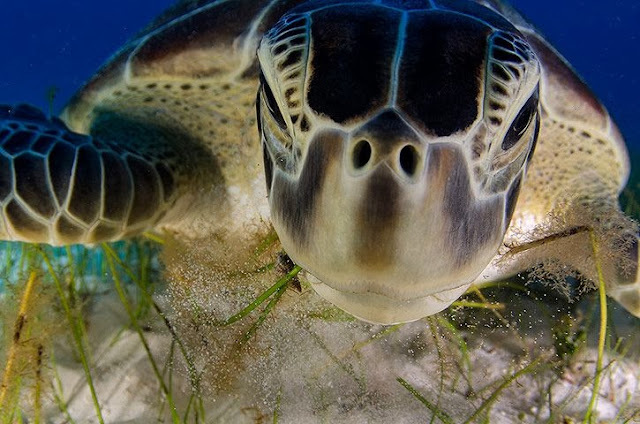 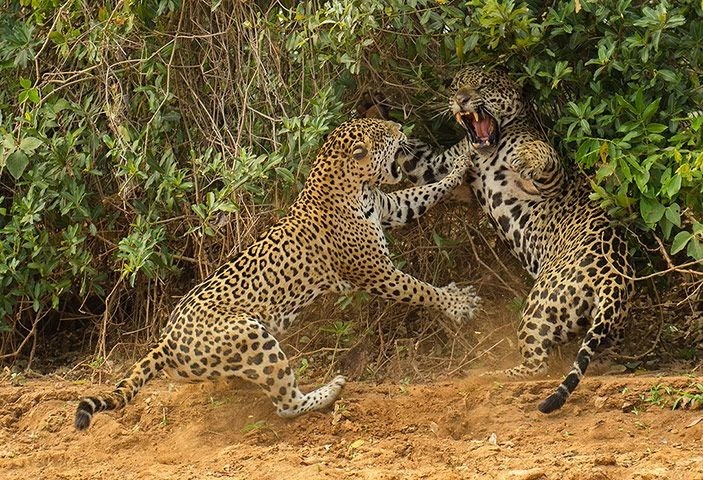 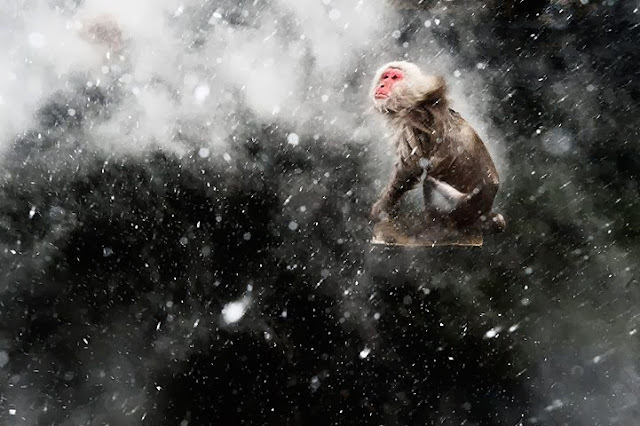 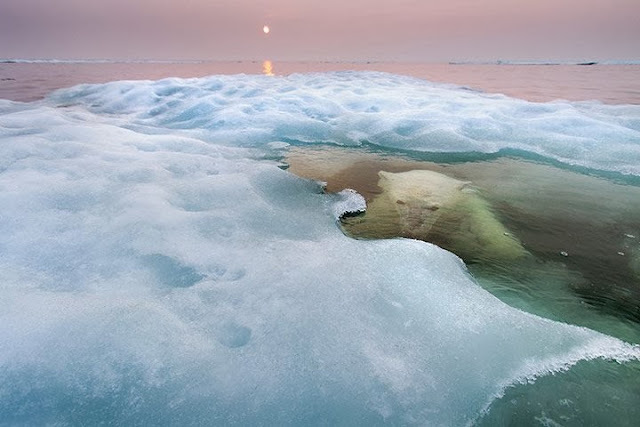 The winners of the Wildlife Photographer of the Year 2013 competition were announced this week, and as always there are some absolutely jaw-dropping animal photos for you to feast your eyes on. 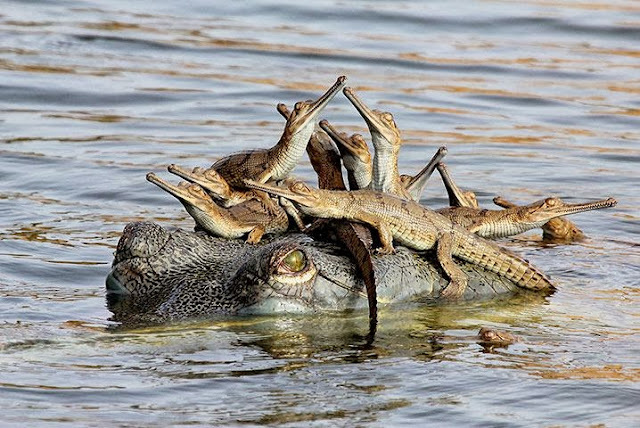 This hilarious photo was winner of the Young Wildlife Photographer category: Mother's Little Headful by Udayan Rao Pawar. Who'd be an alligator mum eh?